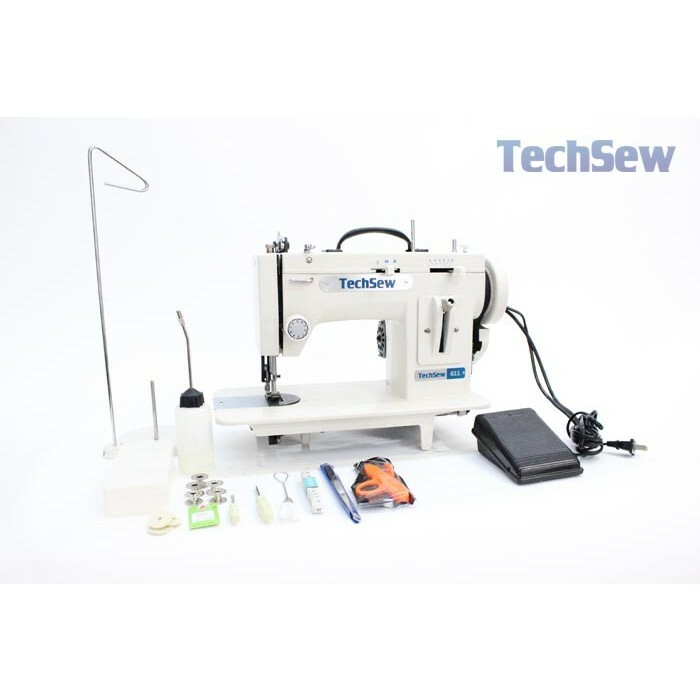 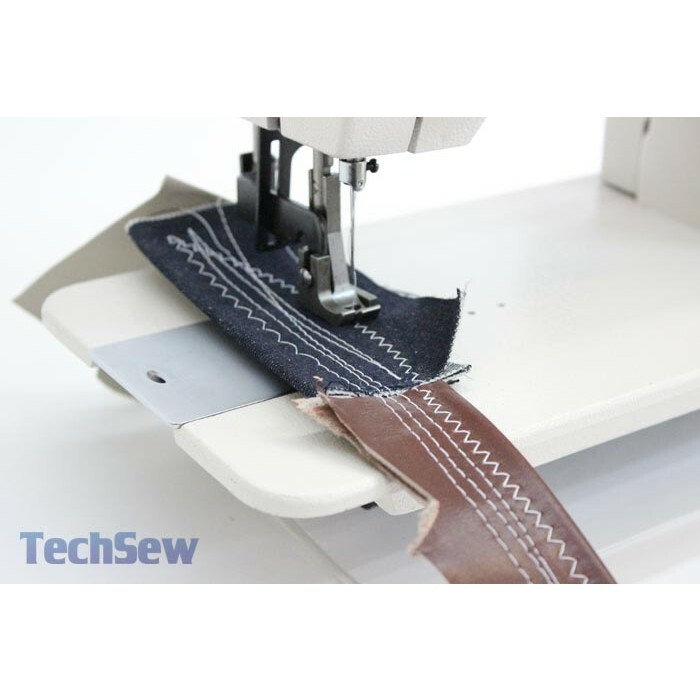 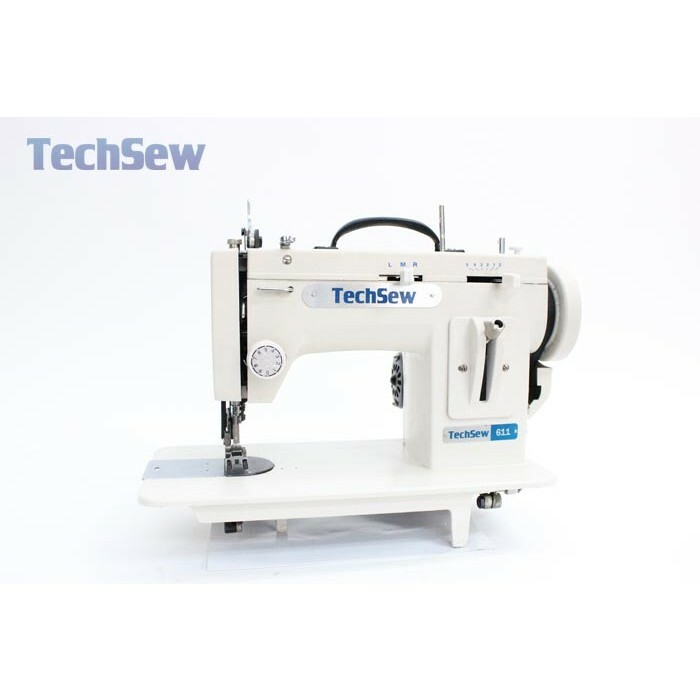 Designed for boat owners, leather crafters and hobbyists, the Techsew 611 is the perfect alternative to underpowered home sewing machines. 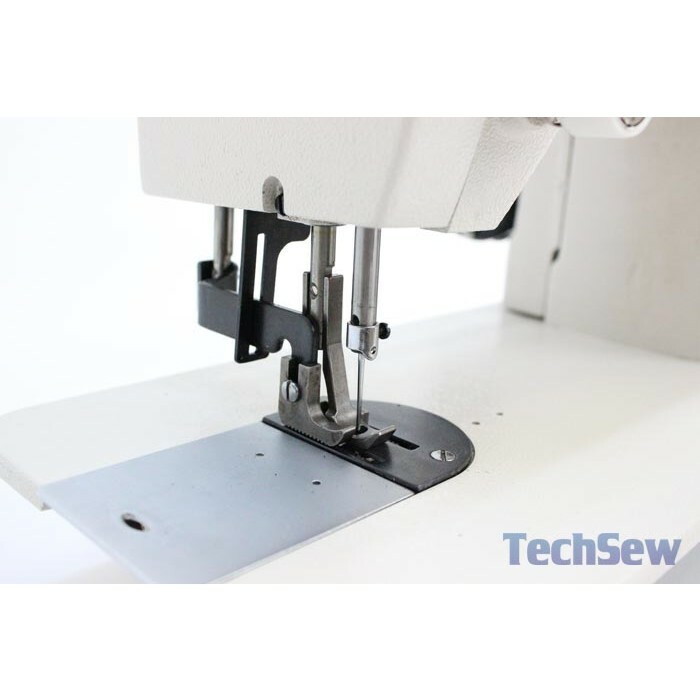 It can be easily transported onto boats or RV's or moved around from workshop to workshop. 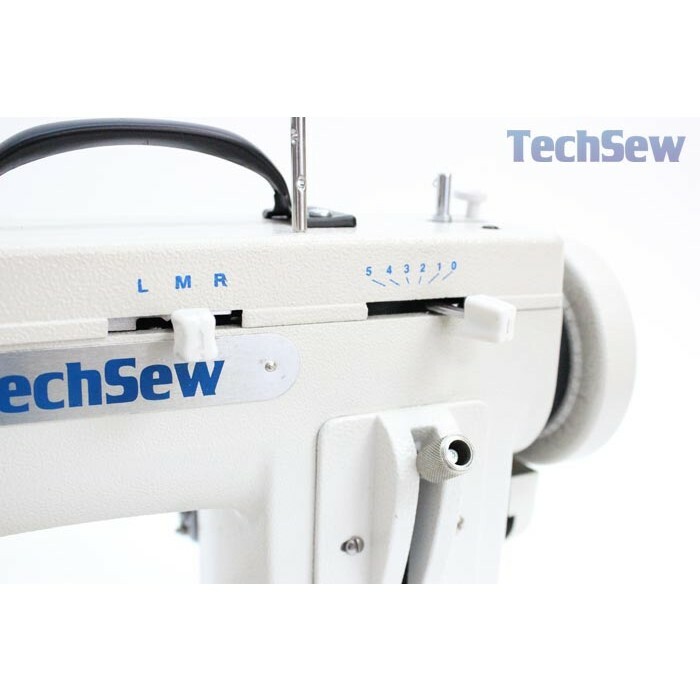 Perfect for light and medium weight projects, The Techsew 611 features an integrated 900RPM motor with gear reduction pulley system packing big power into a small package.